Lovely 1 bedroom with king bed and queen sleeper sofa. Perfect little 1 bedroom, with king bed and fully equipped condo. Beautiful 1 bedroom fully equipped condo with queen bed. Awesome 1 bedroom, fully equipped condo with king bed. Newly furnished, fully equipped 1 bedroom condo with a queen bed. Beautiful fully equipped condo with queen bed and queen sleeper sofa. 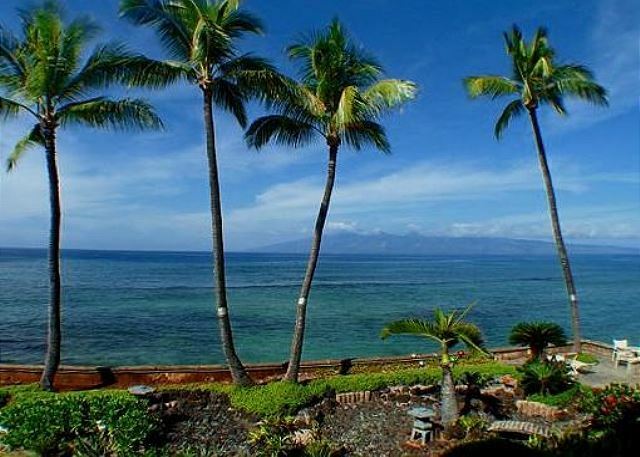 Direct ocean front, ground floor condo. Beautiful 1 bed, 1 bath condo. Amazing extra wide 1 bedroom condo. Fully equipped with queen bed and queen Murphy bed. Gorgeous extra wide corner condo with king bed. 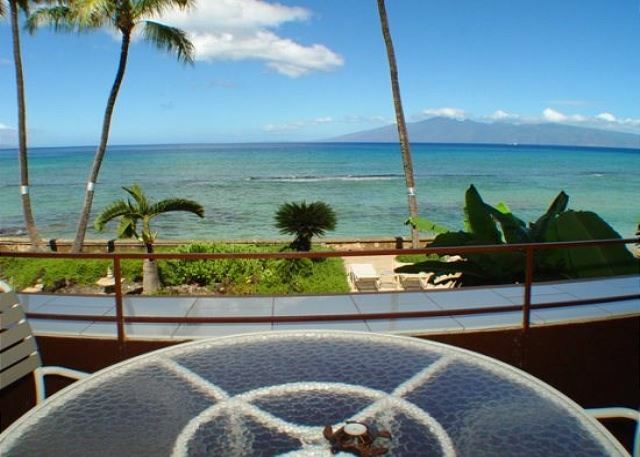 Gorgeous corner, extra wide condo, fully equipped with king bed and private side lanai. Amazing view, extra wide with side windows as well as ocean front. Fully equipped and featuring a queen bed.